The use of short-term oral steroids may not significantly improve quality-of-life outcomes for children with persistent otitis media with effusion. 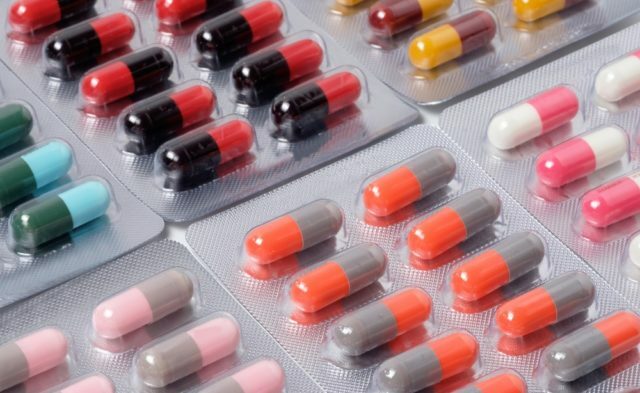 The frequency of spontaneous resolution is high for children with persistent otitis media with effusion (OME) and hearing loss, suggesting that the use of short-term oral steroids may not significantly improve symptoms, according to a study published in The Lancet. A group of investigators from the United Kingdom conducted a randomized, parallel, double-blinded, placebo-controlled study to determine whether the short-term use of oral steroids would improve hearing in persistent pediatric otitis media with effusion and hearing loss. The primary outcome measured was satisfactory hearing 5 weeks following randomization. 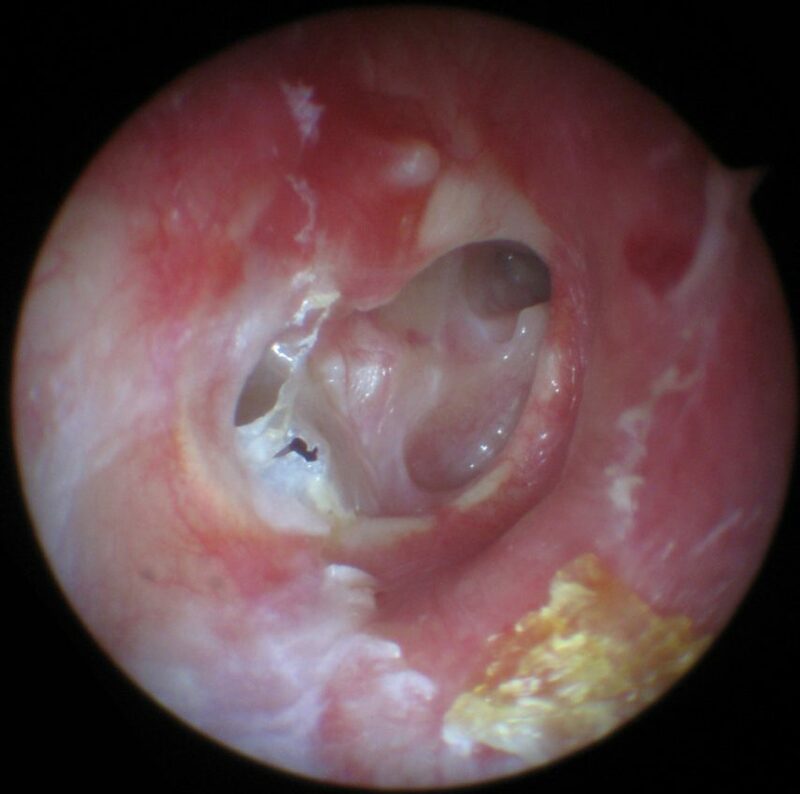 Secondary outcomes included the impact of treatment on satisfactory hearing at 6 and 12 months, tympanometric relief of otitis media with effusion, otoscopic results, functional health status, and health-linked quality of life. 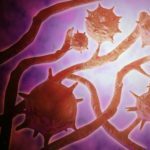 Children aged 2 to 8 years with ≥3 months of symptoms associated with otitis media with effusion and bilateral hearing loss were eligible to participate. Participants were randomly assigned to receive either oral steroid (prednisolone) or placebo. Of the 380 children, 51% (n=193) were assigned to the steroid group, and 49% (n=187) were assigned to the placebo group. Hearing was slightly better in the steroid group than in the placebo group at baseline. The investigators reported satisfactory hearing in 40% of the steroid-group participants and 33% in the placebo group (absolute difference, 7%). No significant differences were identified with regard to adverse events and quality-of-life measures between the 2 groups. Francis NA, Cannings-John R, Waldron C-A, et al. Oral steroids for resolution of otitis media with effusion in children (OSTRICH): a double-blinded, placebo-controlled randomized trial. Lancet. 2018;392:557-568.